Pre-ordering your copy of Elder Scrolls Online could give you a five-day head start. Elder Scrolls Online won't hit retail shelves until April, but the wave of ESO-related news is already getting out of control. Yesterday, we learned that PlayStation 4 owners won't need a PlayStation Plus membership in order to play, and Amazon leaked an image for ESO's Imperial Edition. Plus, Bethesda released an eight-minute trailer this morning. 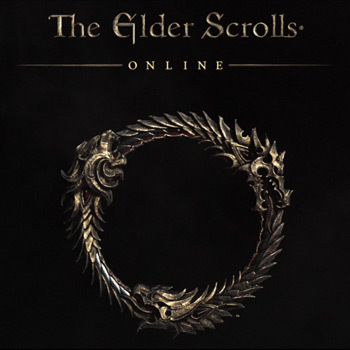 Obviously, GameStop was feeling left out because the retailer has announced an Elder Scrolls Online collector's pack that includes early access to the PC edition of Bethesda's latest MMO. In order to get five days of premature playtime, you'll need to pre-order a copy of the Imperial Edition, which also includes a collectable statue, a paper map, an art book, and an exclusive collection of digital content. However, if none of these perks are enticing enough to convince you to drop $100, you can always preorder the standard edition, which includes three days of early access. All of GameStop's preorders also include access to something called the "Explorer's Pack." This includes a scuttler vanity pet, four treasure maps, and the ability to play as any of the nine alliance races. The fact that Bethesda is locking some of the races behind a paywall is bound to rub some players the wrong way. Even though it's probably safe to assume that the races will be unlocked at some point in the near future, this is the kind of nickel-and-diming that has given EA such a shining reputation.